The washing height of Autobase car wash can be designed specially according to the customers’ requirements, the height ranges from 2.1 meters to 2.35 meters and also the length of the conveyor can be designed and manufactured ranging from 18 meters to 50 meters. 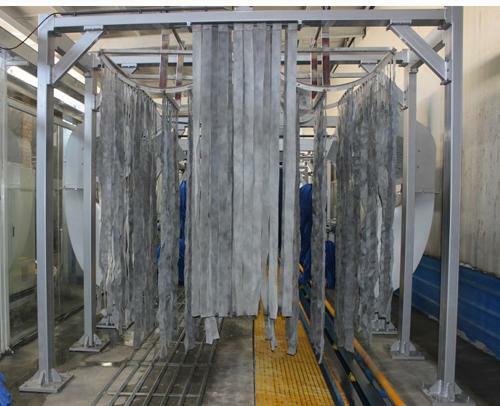 In 2010, Autobase had made Overall upgrade and technical improvements for AUTOBASE series tunnel car washing machine. 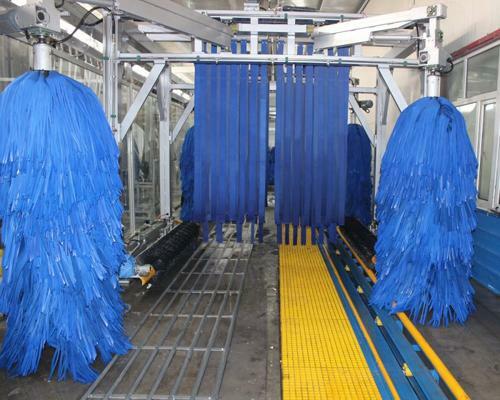 The combinable functional configuration makes the customer have more choices on the car washing equipment.Every systems of AUTOBASE Tunnel car wash is optimized to best satisfy the global customers. 1. It is made of 5mm thick reinforced steel, also equipped with the wheel alignment device. 2. 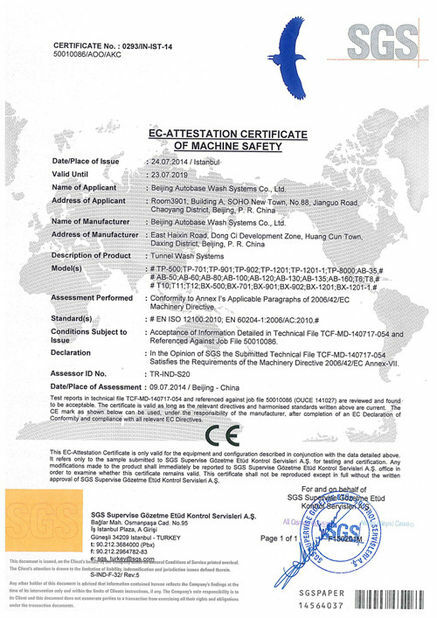 It is equipped with vehicles corrector device. 3. It adopts strict hot galvanizing , and its corrosion resistance ability can reach up to 20 years. 6. 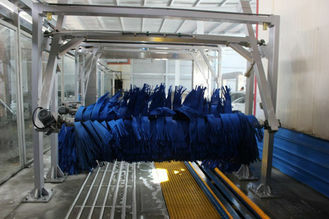 6.The dragging wheel adopt both the nylon and the steel, it can achieve noiseless and work stability. 7. The drive shaft and gear is made by reinforced high carbon steel and its life span is up to 35years. 8. 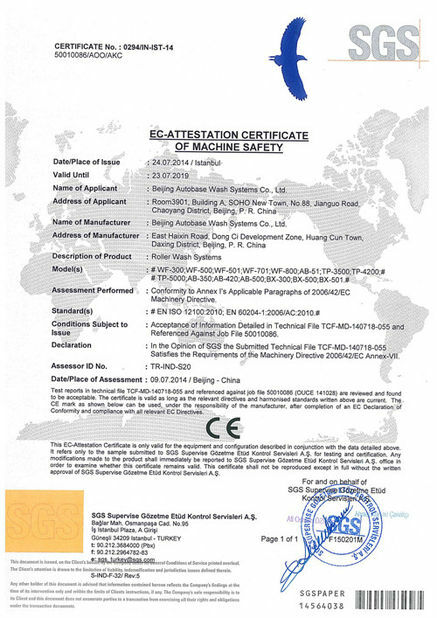 The whole systems adopts wheel protection device and Preventing derailed device. 10. It equips the checking port for the chain maintenance.